I love spending time in the kitchen and creating new dishes or cooking for my friends and family. And, as all cooking passionate, I own a rather impressive collection of kitchen tools and potteries, including a series of high end kitchen knives for professional use. However, the trick with your cooking passion is that is quite expensive to maintain. Apart from the obvious food supplies, looking after your tools and investing in high quality ones could seriously diminish your monthly wages, especially for the ones that are taking this passion seriously. Nevertheless, even though you own a professional kitchen, love spending time cooking or simply enjoy going into the kitchen every once in a while, but still need sharp tools, it is always best to have at least a few high end kitchen tools to make your life easier. When it comes to me, I rather invest in high quality knives as they are the most used tools and, let’s face it, you cannot do a single dish without using the knife. 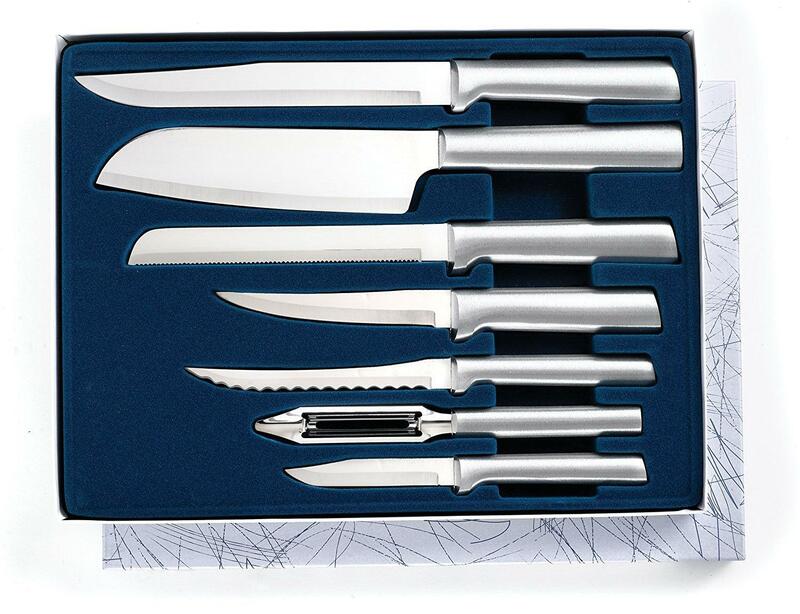 Obviously, finding the perfect one is quite a quest, especially if you are looking for a sharp chef’s knife to assist you in countless kitchen operations. I recently discovered the Zhen Japanese VG-10 Chef Cutlery Knife 8-Inch and couldn’t be happier with my professional purchase. For those of you who are looking for a high end kitchen knife yet affordable, here are some of the reasons why you should try this particular product. As with all kitchen knives the blade of a good one should be extremely sharp. 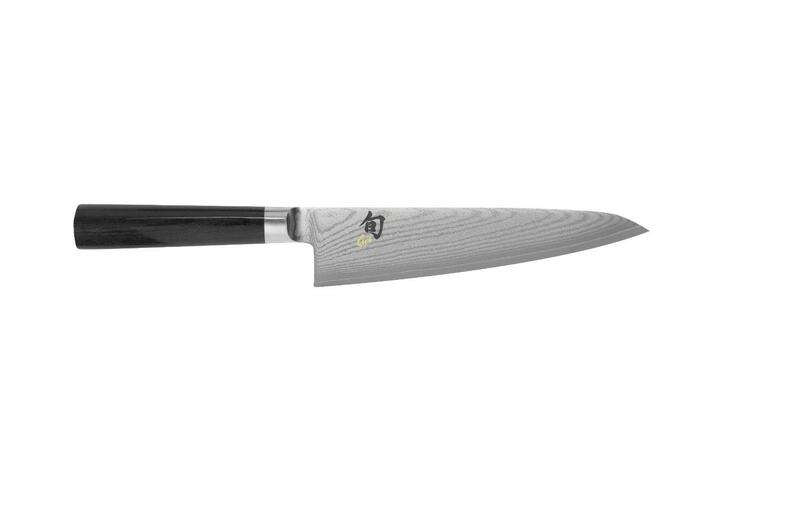 The blade of this Zhen product is made with Japanese top grade steel, VG-10 Japanese stainless steel. It features a cutting core with 67-layer of Damascus steel, as well as 33 layers on each side, making it the perfect acquisition both for right handed people, as well as for lefties. The total blade length is of 8 inch, while its thickness is of only 2.5 mm. Do not let yourself fooled by the slightly thin blade as it is extremely sharp and precise, improving your overall cooking experience. The Damascus pattern on this Zhen Japanese chef knife will improve stain resistance and prevent food from sticking to the knife’s body. 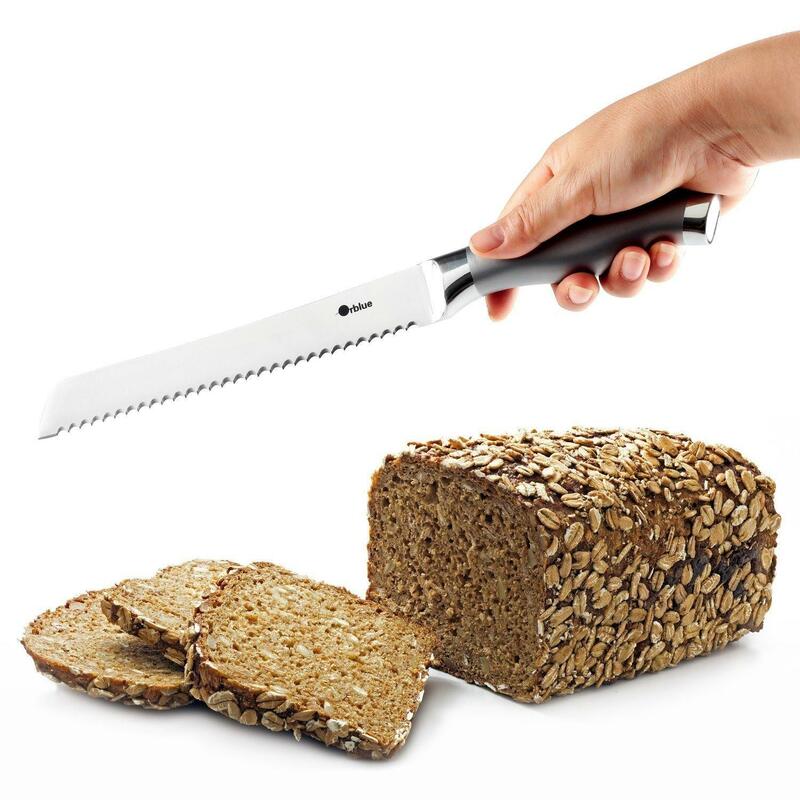 Moreover, the long-lasting sharp edge is specifically designed to handle a wide variety of kitchen operations, including cutting meats, cresting, chopping, slicing and dicing fruits and vegetables. 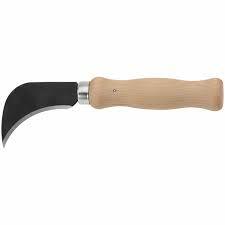 However, do not use this particular knife to cut bones as it is best to use specifically designed knives for this operation. Looking after the blade of this beauty is easy. 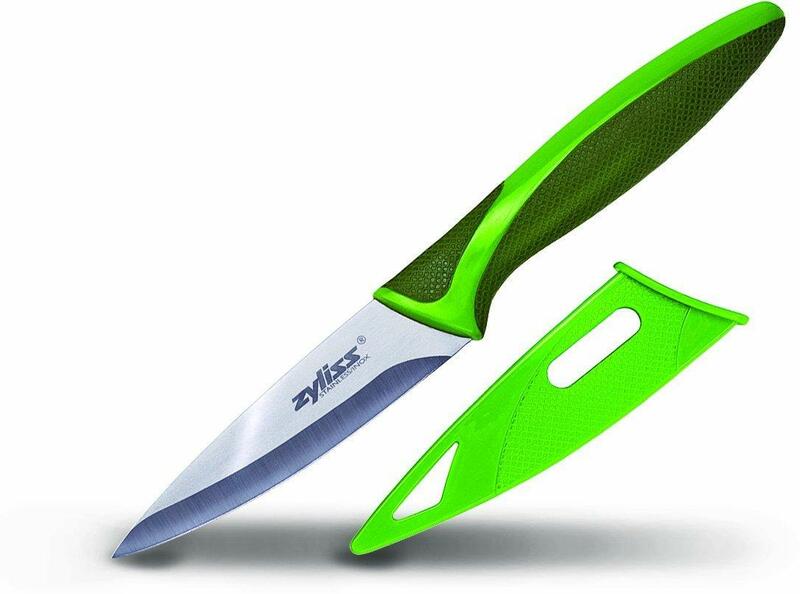 You already benefit from a prolonged life of the knife thanks to its unique design and high quality stainless steel fabrics used. Do not use the knife on hard surfaces such as glass cutting boards, granite or tiles. Make sure to hand wash all of your professional Zhen kitchen knives with gentle dish soap, rinse clean and immediately place them on a towel to dry. After intensive use you can easily re-sharpen this knife using a whetstone at a 16 degrees angle. The product weights as little as 12.8 ounces, making it extremely easy to maneuver around the kitchen by everyone. The full tang design with durable sealed classic oval shape handle will prevent slipping and determine a strong, firm yet comfortable holding. 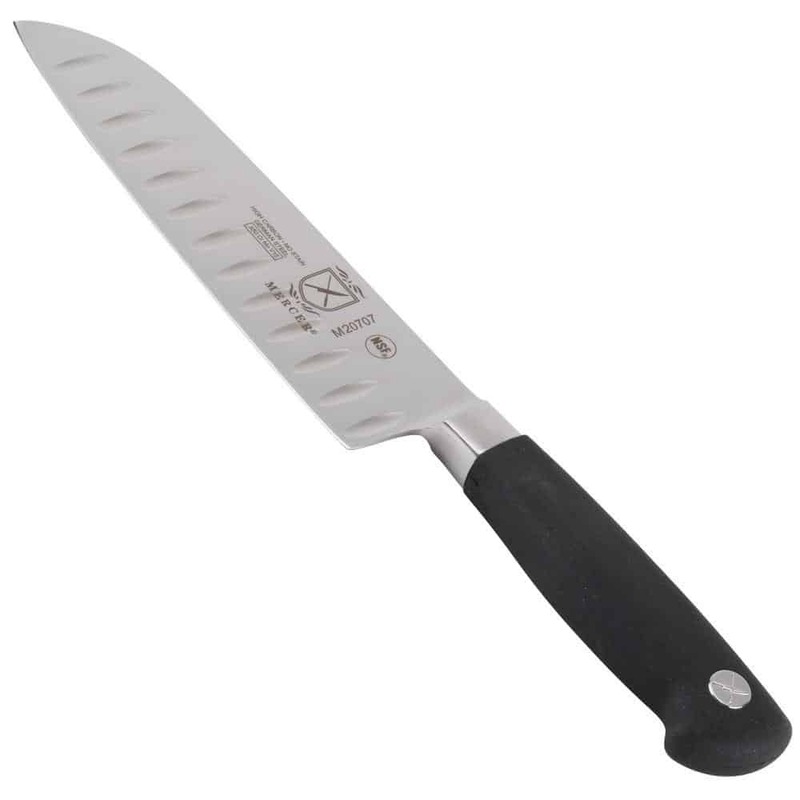 Most customers truly appreciated this particular chef knife as one of the best on the market for its price value. The VG-10 stainless steel design makes for an extremely durable and sharp blade, perfect for all kitchen operations. The VG-10 combines great hardness, and abrasion-resistance/edge-holding, with pretty good chemical resistance, elasticity, and shock/chip resistance increasing the overall cooking experience. 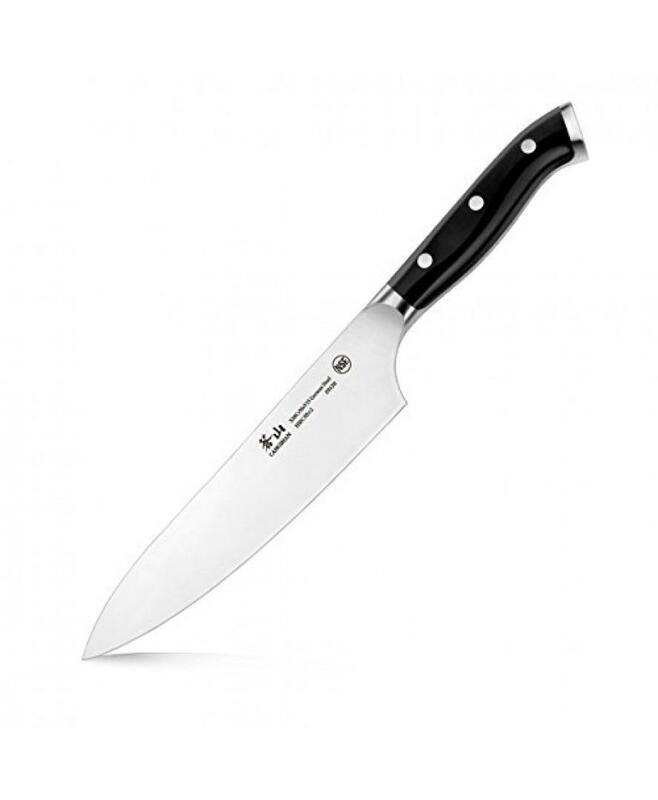 For a little amount, you will receive a perfectly wrapped kitchen chef knife with a very sharp blade ready to be tested in the harsh professional kitchen climates. Purchase this ultimately flawless design and you will experience the best kitchen cooking time of your life! That’s not how Damascus works or laminated steel. 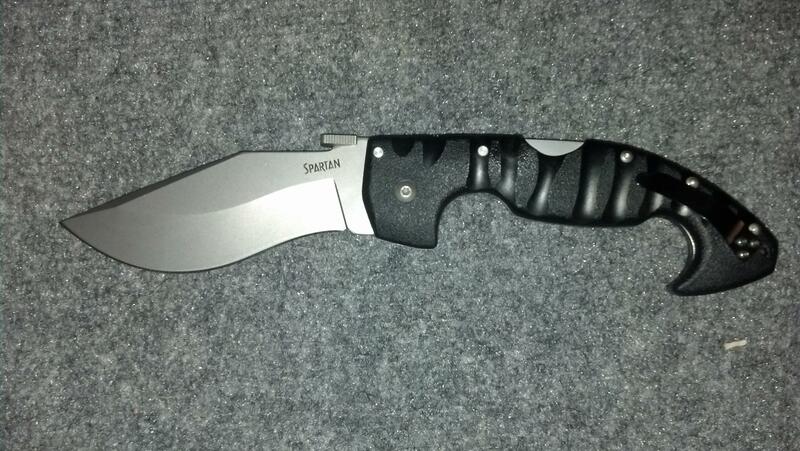 Decent knife for price but not In anyway to be considered professional grade. There’s a reason knifes with similar specs start at 150$. Zhen aren’t less expensive because those other guys are greedy… it’s because their product is inferior and their cliental are home cooks who see keywords such as Damascus and vg10 if you want a quality vg10 knife but don’t want to spend more than 100$ look to tojiro, tuo, and even the newer Chinese brand dalstrong.